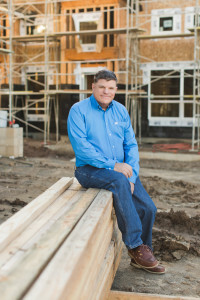 A family owned and operated Builder since 1984 with over 30 years of loyal dedication to the community of East County, we are committed to providing you the highest quality home for the greatest value. With DP Homes, you’re not just choosing to buy a new home, you’re choosing to buy into a home BUILDER that has already built with you in mind. Daryl Priest, a fourth generation builder, began his career in 1979 as a journeyman carpenter and in 1984, at the age of 24, received his general contractor’s license. Between 1984 and 1986, he held various positions as a framing superintendent and was responsible for both a 500 unit apartment project for Lincoln Properties in Point Loma and also for a 95,000 square foot commercial facility in Mission Valley for Baldwin Moore, Inc. In 1986, he began a gradual shift from large commercial projects to single family homes. In 1990, his first “for sale” home was built in Lakeside and since that time DP Homes has developed over 400 homes in 16 subdivisions throughout eastern San Diego County. One of the largest purchases we make in a lifetime is our home and in today’s market, the homebuilder you choose is as important as the home you choose. 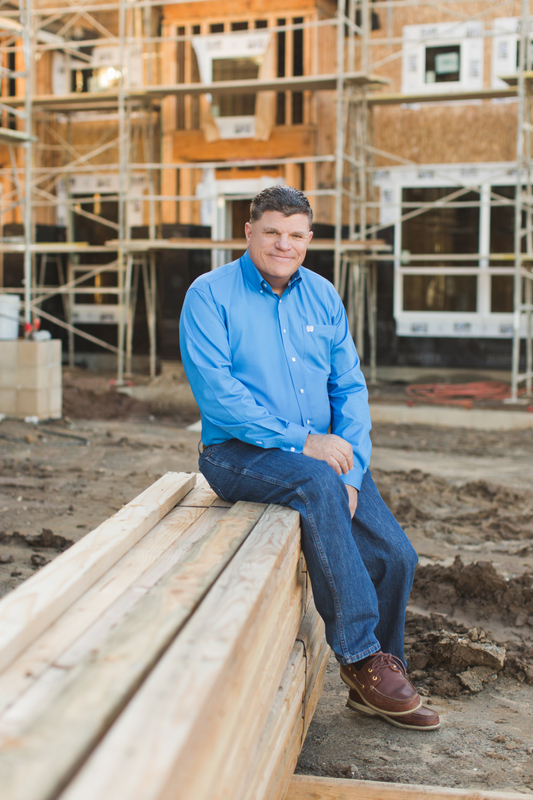 That’s why Daryl R. Priest, 4th generation builder and lifelong resident of East County, is committed to providing you with a home that you are proud to call your own. Daryl has a 30 year proven track record for providing the highest quality home for the greatest value and is driven to meet the demands of today’s lifestyles throughout East County. With the recent completion of Promenade Square in the heart of downtown El Cajon and Black Horse Estates in Santee, current projects include the construction of nearly 650 new homes, ranging in size from approximately 1,500 square feet to over 3,100 square feet.